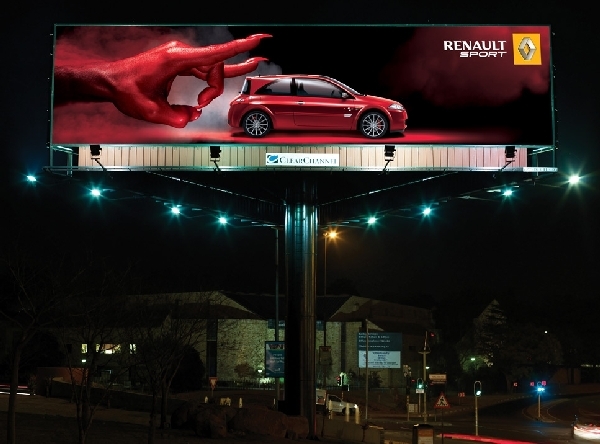 To attract more consumers you can surprise them by the way of creative billboards in outdoors. 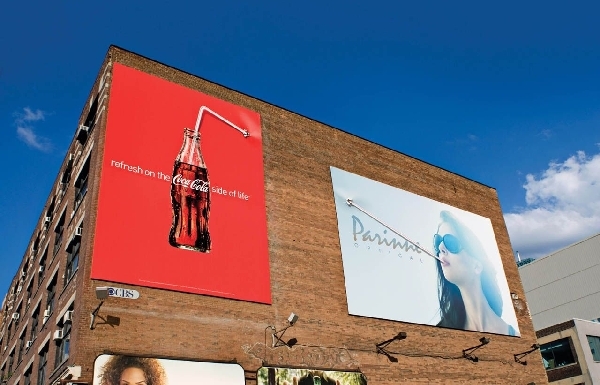 It is the easiest and cheap way to grab the people by your creative works on billboard. 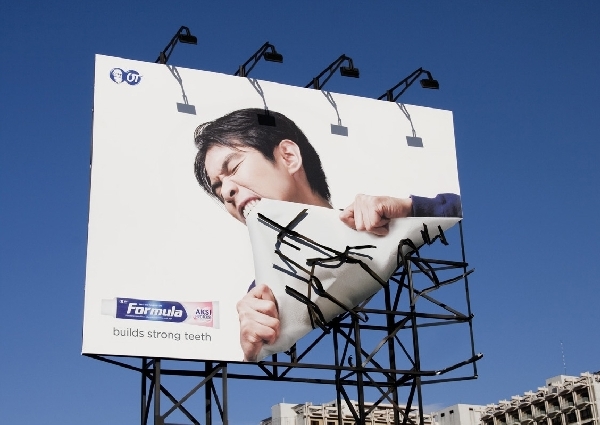 Always show your cleverness and creativity in this type of advertisement techniques, Here I have injected some damn creative billboard advertisements of 2011.